It possesses more than 12 Ethernet ports that are all Gigabit. It has 1 serial port and another for the microUSB. It is further paired with a 12MB on-chip cache, and 2GB RAM. It supports the TILE GX architecture. The 12-port LAN interface of this Mikrotik CCR1016-12G wired router enables quick and easy transfer of data. 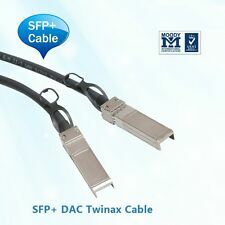 With its wire-speed throughput and various network services, the device ensures performance and reliability. In addition, this router has wired-Ethernet (RJ-45)/wireless-Wi-Fi 802.11ac network interface. CCR1016 is an industrial grade super fast router. If you need many millions of packets per second - MikroTik your best choice.